Keep your medical office signs in tip-top shape, with do-it-yourself changeable wall signs and door plates that welcome and inform your patients. There's no appointment needed for these stylish reusable office signs...just change them out whenever the need arises for quality waiting room signage like a printable insert wall sign, reusable door plate and more. 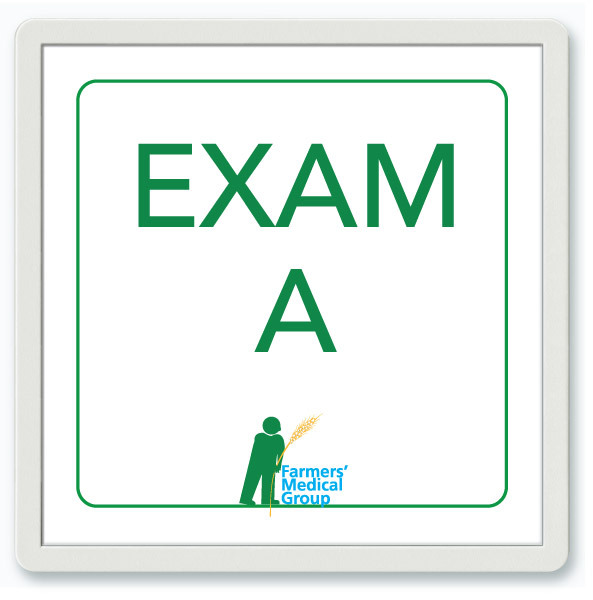 Clearly mark your rooms with bold, easy-to-read exam room signs, making sure that you choose a legible sans-serif font that's never crowded. Before you even blink, you can create these changeable wall signs for the doctors office yourself! Click on the medical office sign images for a closer examination. Is a copayment due today? Do you accept credit cards? 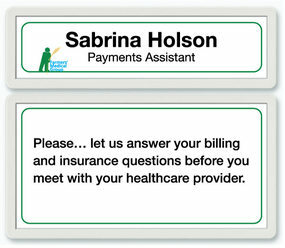 Inform your patients with a reusable medical office sign that shows your payment policies. This diy wall sign can change whenever your terms do. 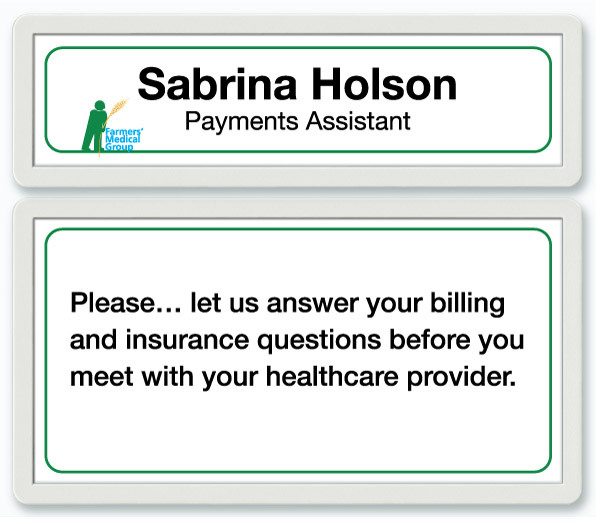 Printable SNAP® healthcare signs are economical, enabling you to put a diy wall sign or reusable door plate wherever you need it. The prognosis for savings is good, so make your own medical office sign for minimal cost! You can update your sign for the cost of one sheet of your own letterhead. You can create these friendly medical office signs and dental office signs in just minutes.Emphasize what's important by using different font styles and sizes - and make your most important line the largest line. 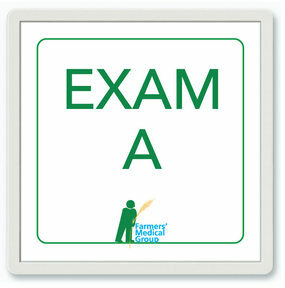 Just remember - your printable wall sign or window insert door sign is easy to make, quick to change. 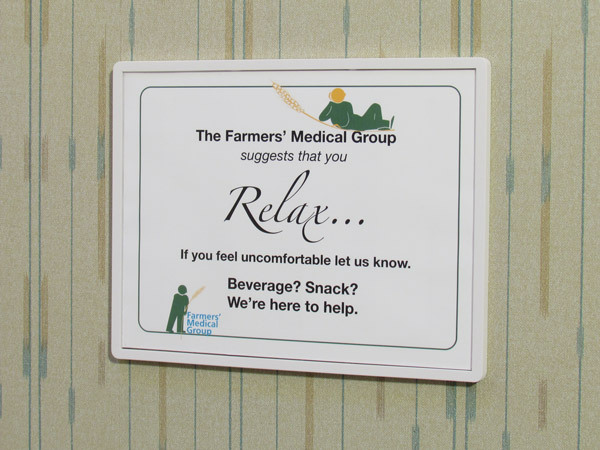 Improve your waiting room with customizable do-it-yourself medical office signs that publish your policies and introduce your compliance personnel. 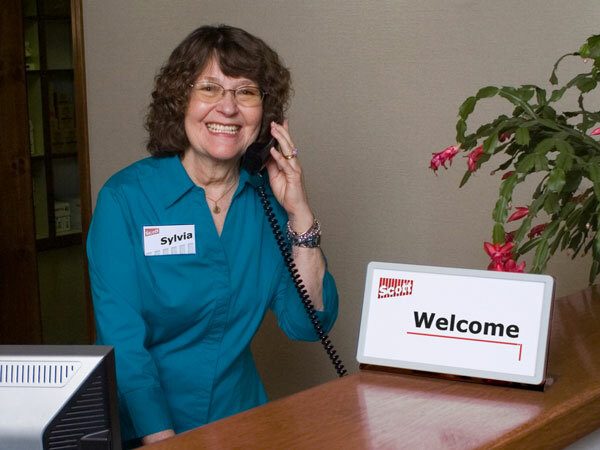 These printable insert wall signs require no more than a sheet of our Scott pre-perforated paper, printed out in easy-to-read lettering and slipped into a durable Scott SNAP sign frame. That's all it takes for the perfect diy wall sign! 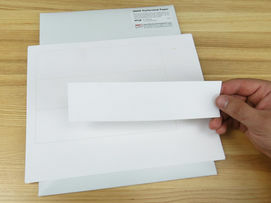 Check out these bright white, opaque papers that bring out the best in your office signage, by emphasizing saturated logo colors and crisp-edged black lettering. This kind of contrast makes your message pop, whether for diy office signs, window insert door signs or any number of sign combinations. 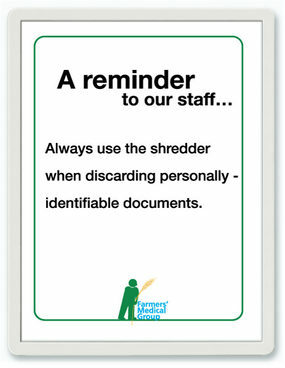 Use our perforated papers for best results, with a frame size to fit your exact reusable office sign needs. Novel images and helpful information make patients feel a sense of care, especially when each medical office sign is presented inside an attractive SNAP sign frame. Our wide range of wall-friendly attachments give every printable insert office sign a fresh, professional look. Make customizable signs that are unique to each room, including emergency exit pathway signs that put safety first. 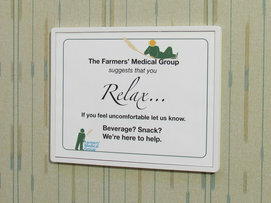 And keep the art for your medical office sign layouts as simple as possible, so it's easy to read and understand. And always by the 4th ring. We'll resolve your diy office sign questions, send you samples...whatever you need. It's been that way for over 50 years and counting! 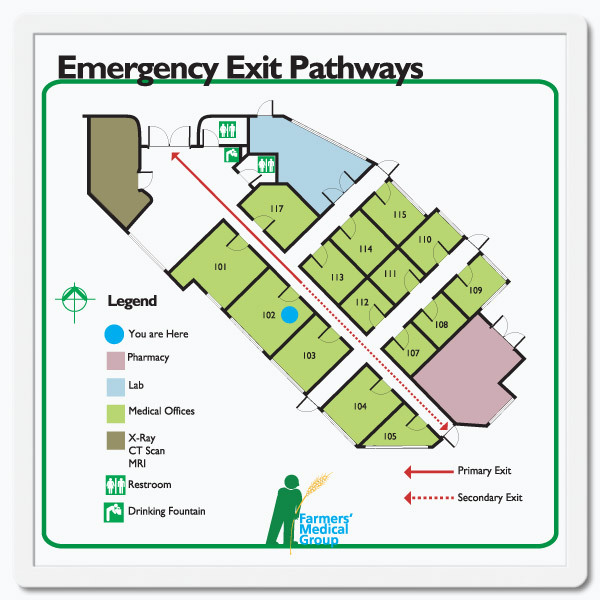 You can reach us at 607-865-6511 for guidance with your changeable wall signs, and rest assured that every call is important to us. Create clean, fresh graphics on your own printer, then slip them into versatile SNAP sign frames. Reusable medical office signs and dental office signs on a budget - that's the prescription for do-it-yourself quality in waiting room signage! 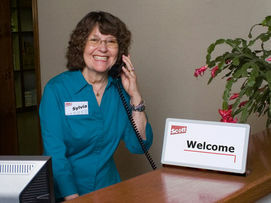 And there's never any waiting when you deal with Scott Machine, offering prompt, personal service for over 50 years!